Portable phone chargers are not a new thing and you are probably very familiar with some types. The most widely used ones involve charging you portable charger from a power source and then plugging it into your phone to provide extra charge. The biggest difficulty with this is that once your phone is flat and your portable charger is also flat then you are out of options until you can access a power source in order to recharge them both. Many of the apps that are used by mobile phone users these days require a lot of power, so portable chargers can become flat very quickly. The new Pokemon GO app is well known by users as being an app that uses power very quickly. This solar powered phone charger is a wonderful option for those who want to be able to tap into unlimited power and never be concerned about a flat battery while out and about. 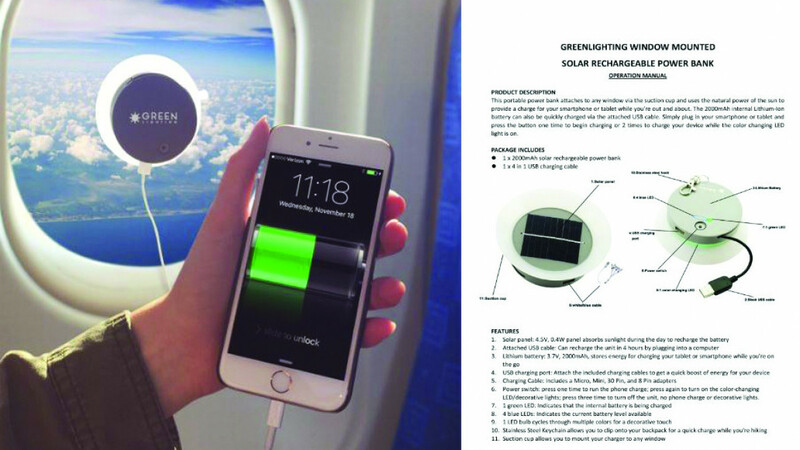 The 4.5 volt solar panel will absorb sunlight and recharge the internal Lithium-Ion battery while you are on the go. 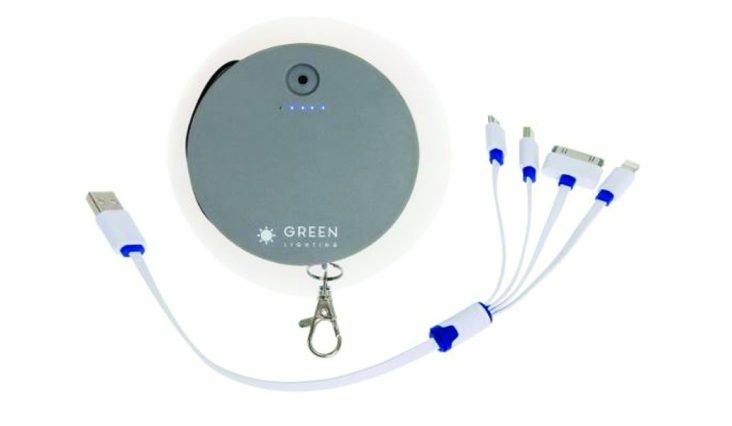 All of the accessories you will need are included with the solar charger including an 8 pin connector so that you can use it with your IOS or Android device. A convenient suction cup is included so that you can stick your solar panel to any window in order to charge. This is a great little addition to your camping or hiking supplies and also an excellent device to keep in your car in case of emergencies. You will never have to worry that you can't take important calls or access GPS when you really need to. You will always have backup! If you know someone who just can't live without their phone and are looking for a gift, this is something they will be grateful for and will certainly use over and over again! The - 2000mAh Window Cling Power Bank is available now at amazon.com.